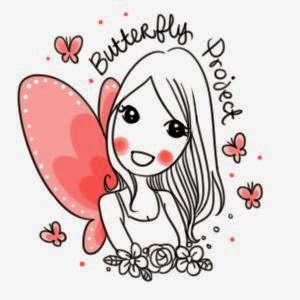 Hey ladies, today I'm gonna blog about the awesome Award winning make up brand from Japan, best known for its 1-Day Tattoo eye make up range. Thanks to Manoah Consulting, I was invited to a half-day workshop organised by K-Palette Malaysia where we were given the full beauty consult and which face shape suits which type of make up style. 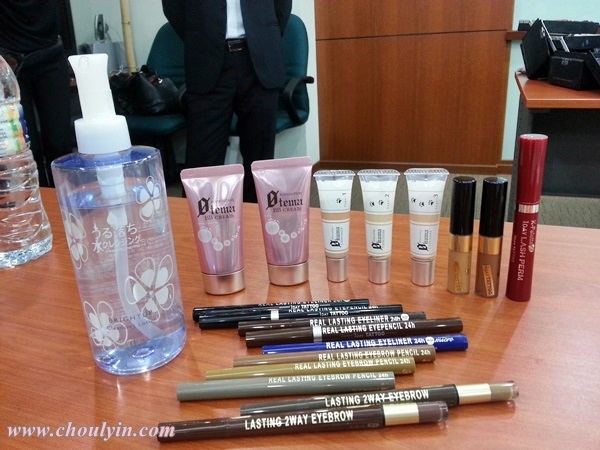 These are the array of products we were given, as you can see, they even prepared make up remover for those who still came with make up. There are liquid foundations, concealers, eyebrow gel, mascara, eyeliner, eyebrow powder, and eyebrow pencil. This here on the right, is our make up artist and demonstrator, Ms. Inagaki, and her translator, Mr. Suzuki :) Ms. Inagaki has been in the cosmetics industry for more than 15 years, and she has consulted on many beauty salons in Japan, and taught others how to apply make up as well. 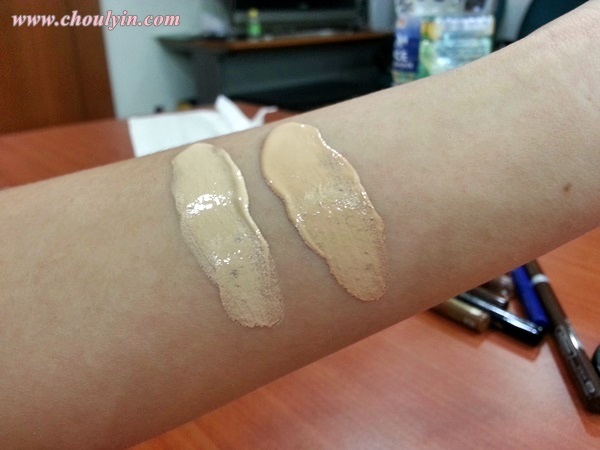 After applying on the BB Cream, next up in the Zero Kuma Concealer. It comes in three types, Type 1 (Natural Beige), Type 2 (Yellow Beige), and Type 3 (Orange Beige). 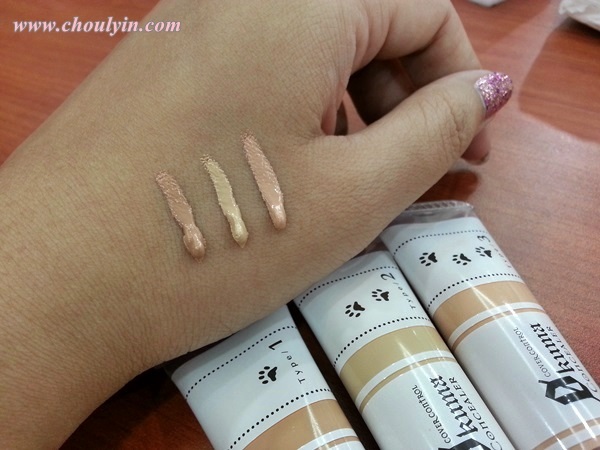 Type 2 (middle) is for those with uneven skin tones, and can be used to even out skin tone. 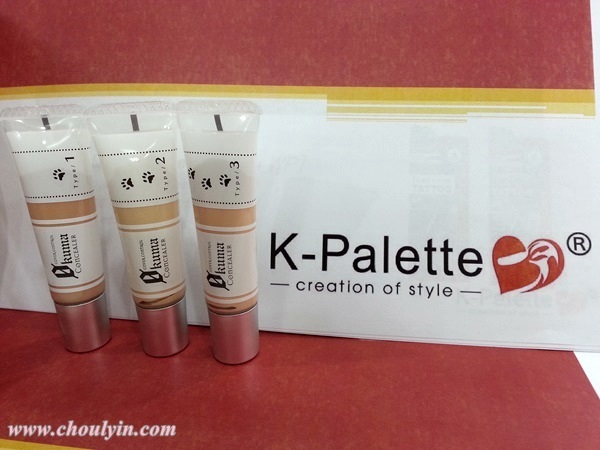 As it has a yellow base, it works more to conceal dark circles that anything else. It is easy to blend, and brightens up the under eye area without creating a cakey look around the eyes. Type 3 (right) is for those who always stays in the office. It helps to conceal bluish dark circles due to poor blood circulation, hence the orange base of the concealer. It also works to hide swollen capillaries underneath the eyes, making it more radiant and youthful. Handy tip: After applying the concealer, pat a bit of loose powder under your eyes so that it will set the concealer and when you use your mascara and eyeliner, it wouldn't smudge below your eyes. 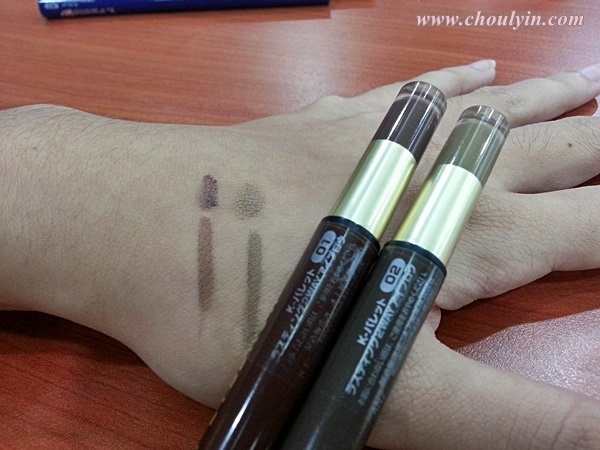 Next up is the two way eyebrow that comes in Chocolate Brown (top) and Honey Brown (bottom). 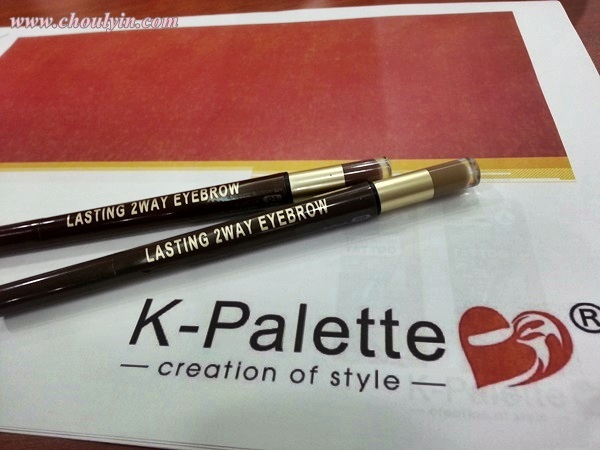 It has a twin headed eyebrow applicator, with liquid eyebrow liner, and powder liner. 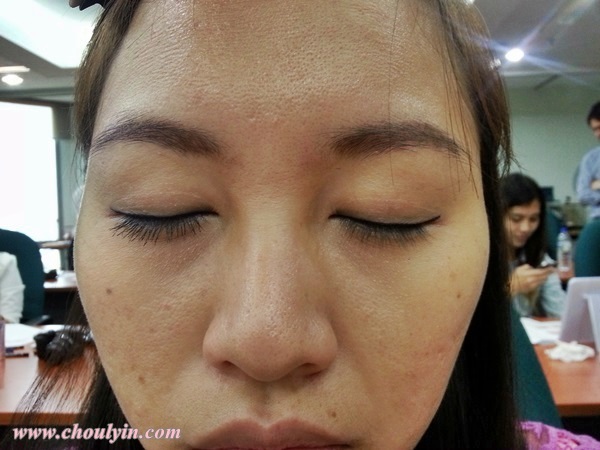 The liquid end is to be used for the end of the brow (towards the outside of your face), while the powder end is to be used for the beginning of the brow, near your nose. Swatches of the two different colours. Chocolate Brown (left), and Honey Brown (right). For the liquid liner, the colour will be deep enough to conceal the areas of your eyebrows while the gold pearl on the powdered tip allows easy creation of soft and fluffy looking eyebrows. Personally, I have used this Two-Way Eyebrow Applicator before, and I love it :) Furthermore, it stays on for the whole day and is waterproof until you remove it with warm water. When determining what look suits your face, it's important to know what face type you have. In the Japan beauty world, there are only two face types, which are Cool, and Cute. So how do we differentiate which face type do we have? If you have a CUTE face, the corners of your eyes will turn downward, and the impression of the eyes will be like an acorn shape (rounder than those with cool faces). You will have a wide forehead, with a wide distance between your eyes. 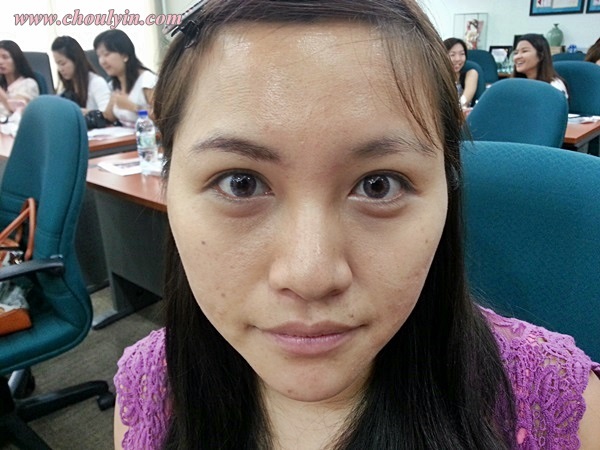 If you have a COOL face, the corners of your eyes will turn upward, and your eyes will be almond shaped. Your forehead is narrower, and the distance between your eyes will be smaller. Each face type will work well with different looks, and you will need to draw your face the right way. 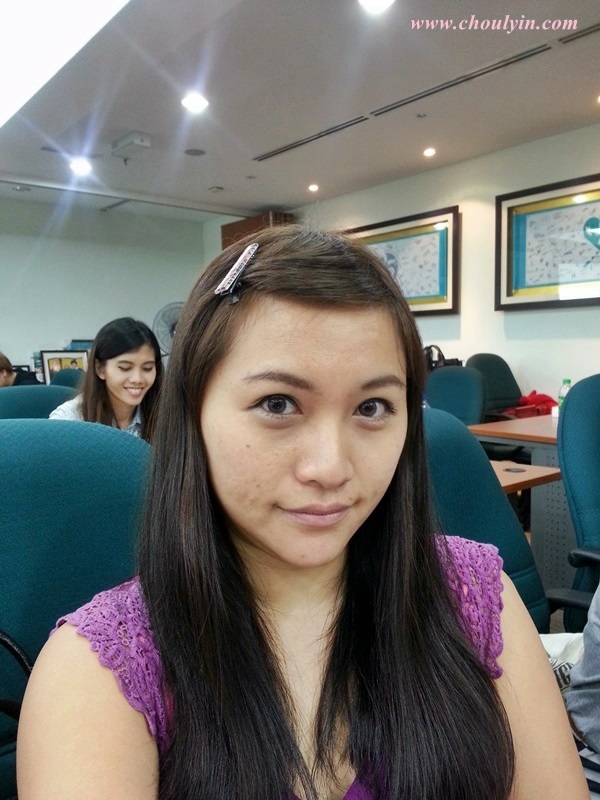 Looking at my face, Ms. Inagaki determined that I have a cute face, so I will have to draw my eyebrows differently. If you have a cute face, your eyebrows will be shorter than the usual eyebrows that you see other people wear. Your eyebrows will need to be arched, and short, ending just a little off the corners of your eyes. See the difference? That's me with my cute eyebrows. Those with cool faces, will draw their eyebrows less arched, and longer. Please note that the ends of your eyebrow should never be below the edge of your inner brow. Otherwise it will make you look silly. Ideally, the eyebrows should end higher than your inner brow. 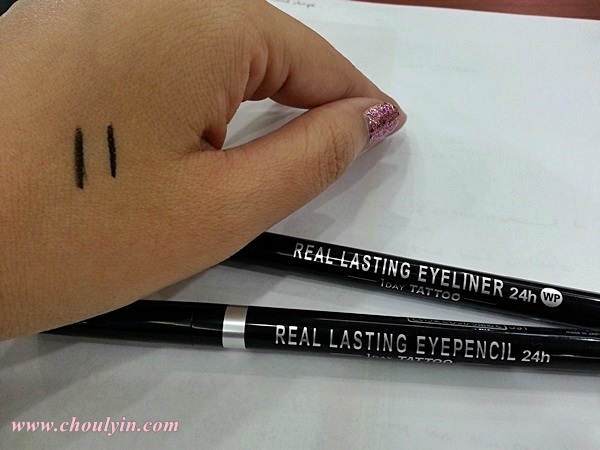 So after trying on the eyebrow pencil, we had a chance to try the lasting eyeliner. I've heard rave reviews about this product, so I was quite excited to try it out when I got my hands on it. 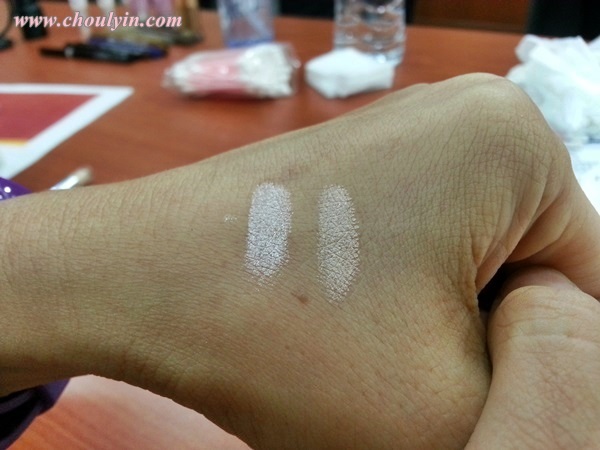 The swatch on the left is the pencil, and the swatch on the right is the liquid liner, both are said to be a 1-Day Tattoo, with no smudges, and wearing off. I must say, after I came back from the workshop, I had many errands to run and it wasn't until night when I was finally home. When I looked into the mirror, I was pleasantly surprised that there were no smudges at all underneath my eyes as opposed to if I was using my current Maybelline eyeliner. The one thing I didn't really like though, was that the black colour wasn't very black. You'll need to apply quite a number of layers to get the darkness that you want. Lastly, we put on some mascara, and we're done! What's so awesome about this mascara? 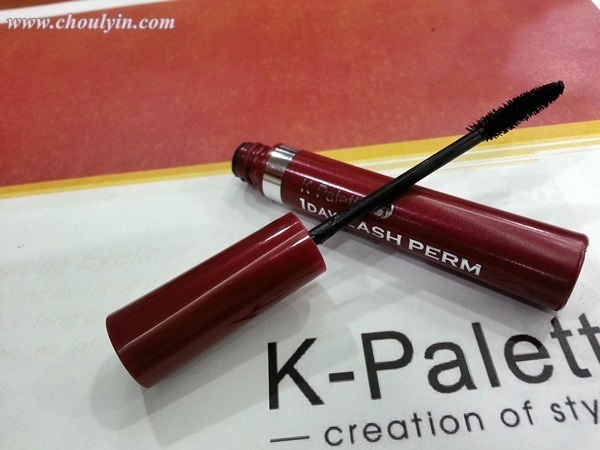 Well, they call it the 1-Day Lash Perm Mascara, which means that once you apply it, it will automatically curl your lashes without the use of an eyelash curler, and the best part is that it stays on for 1 day! Here's how the wand looks like. 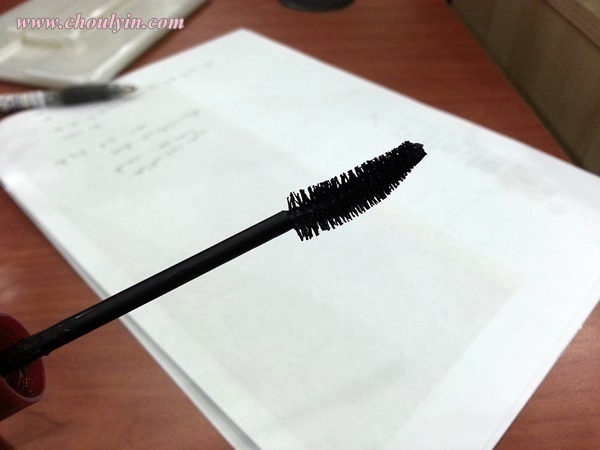 You apply the shorter bristles on your lower lash, and the longer ones on your upper lash. Can you see which one I've put the mascara on? Personally, I like how it naturally curls my lashes, and stays on for one whole day. 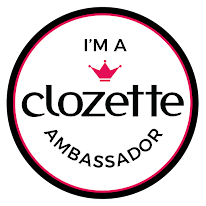 It also lengthens my lashes, and makes them more noticeable :) I'm loving it! How to apply it is simple. All you need to do is apply just a little of the powder just below your eyeline, in the middle. After that, smudge it a little to the sides, and you're done! Yukiko showing her perfect look complemented with the tears tank. This is how it looks like on our model of the day, as you can see, there is just a little smudge on the bottom, and it creates the impression of eye bags under her eyes. All in all, I think the product is a very good product to penetrate into the Japanese and Korean beauty trend sensation here in Malaysia, as every girl would be looking out for these kind of products to enhance their eye bags in order to make their eyes pop out more. 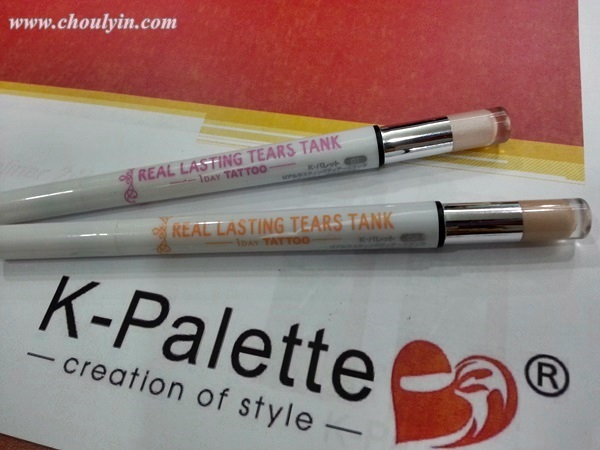 The best thing about this tear tank is that even though it's in powder form, it's still a little creamy so there's little to no fallout, and the powder stays on for a longer period of time. That way, there is less wastage, and you don't have to reapply every few hours. And here's the final requisite group photo with all the bloggers! Thanks again Manoah for that awesome opportunity! In a nutshell, it was an awesome session as we got to learn a little bit more about how different ways of drawing make up will make our face look different. It would be an opportunity I will not miss again if I could!